Constructed in Reinforced Aluminum and Nylon. Foldable for greater maneuverability and comfort. 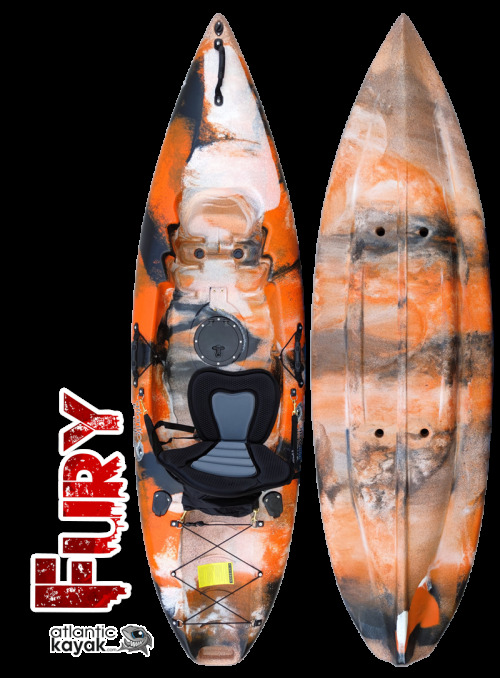 Designed for maximum comfort, if you want to install an electric motor to your kayak or boat. 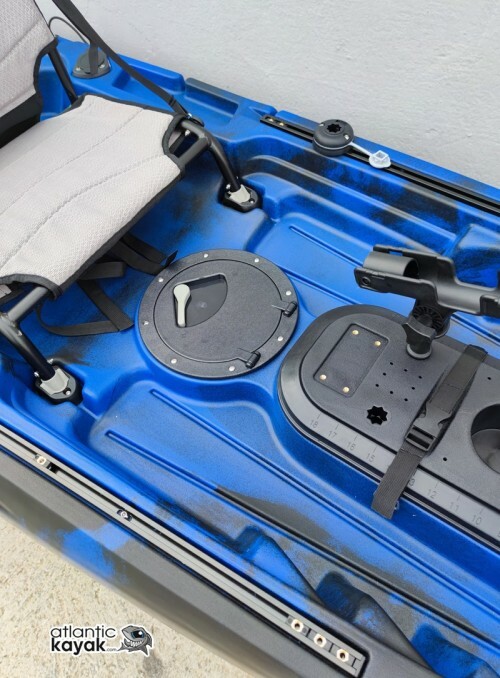 Built in stainless steel and nylon, it fits perfectly into the proforma that comes standard on ATLANTIC KAYAK kayaks, where installation in extremely easy. 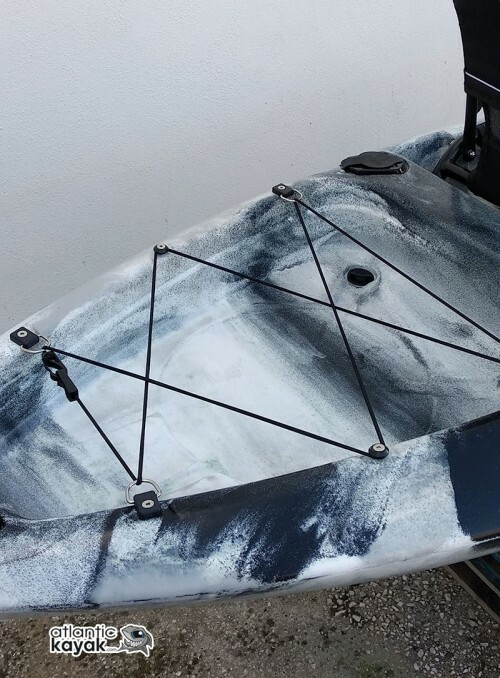 Includes two stainless steel plates and screws for perfect installation or kayaking. 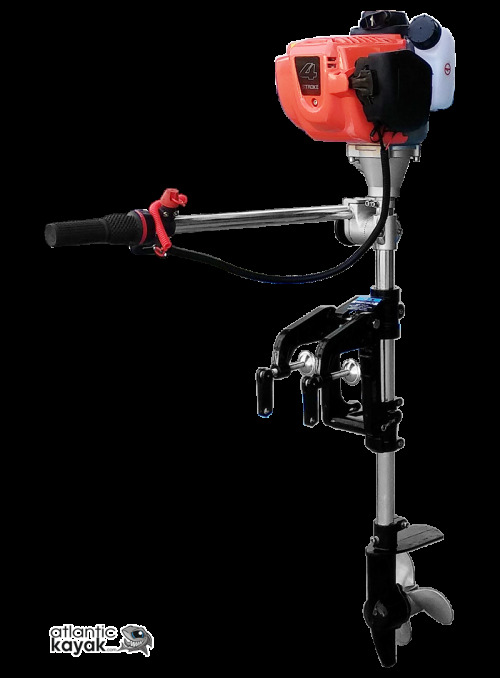 Includes clamps and stainless steel screws.